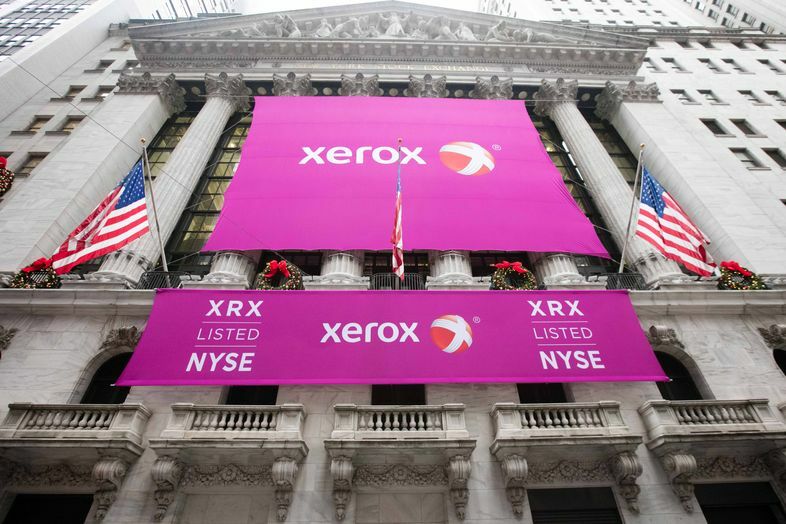 Xerox (NYSE: XRX) today announced it has completed the separation of Conduent Incorporated (NYSE: CNDT), creating two market-leading, publicly- traded companies. 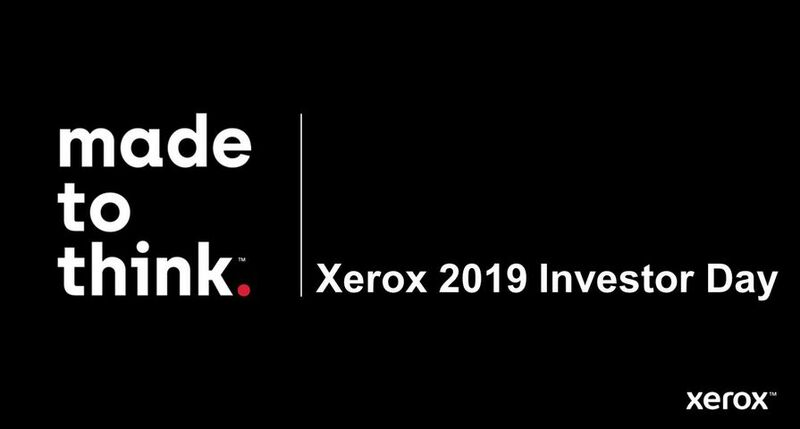 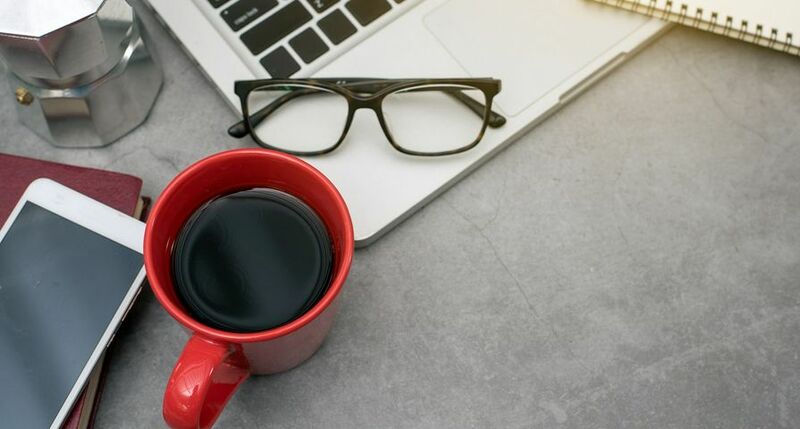 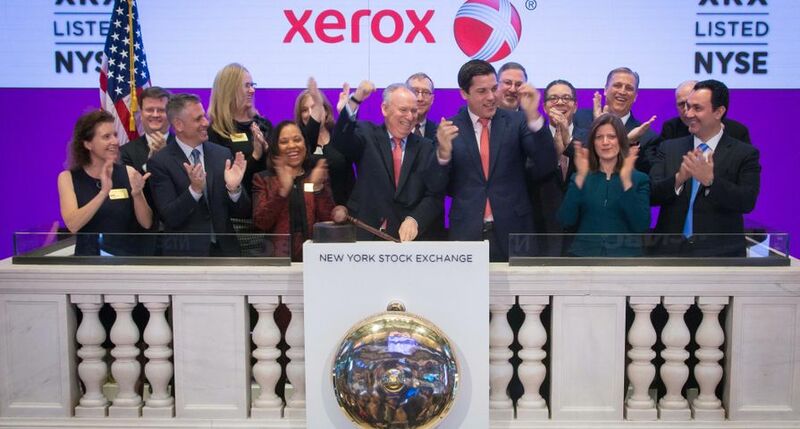 Xerox’s focus on growing its global leadership in digital print technology and services will help customers innovate how they communicate, connect and work more productively. 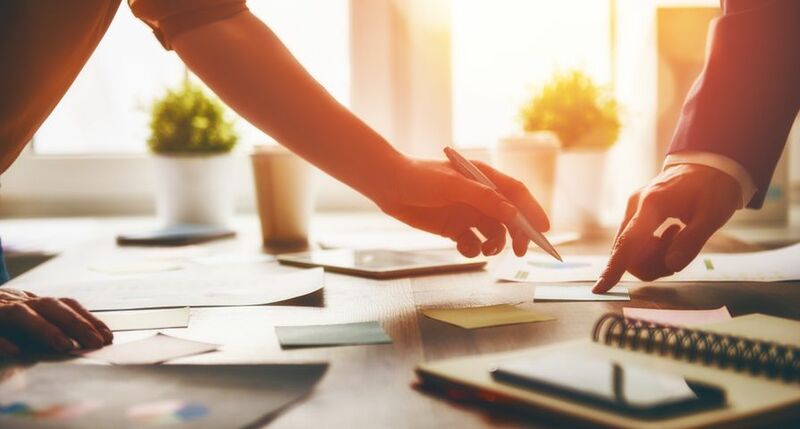 The company’s financial model and revitalized business strategy will enable strong free cash flow generation and margin expansion, as well as targeted investments in attractive growth areas, such as document outsourcing and solutions for small- and medium-sized businesses. 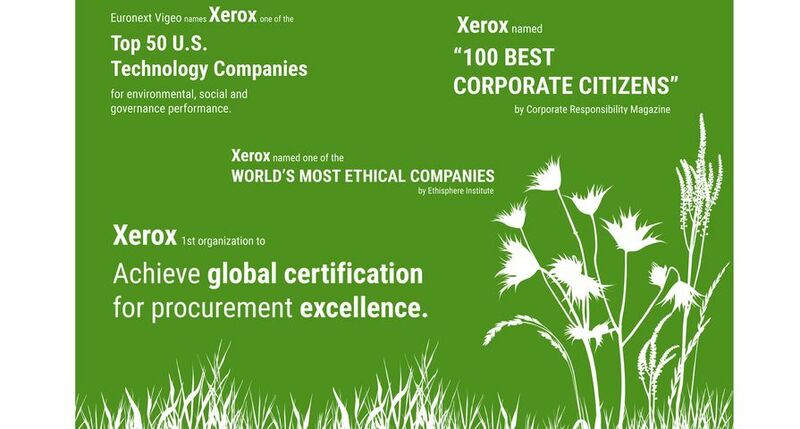 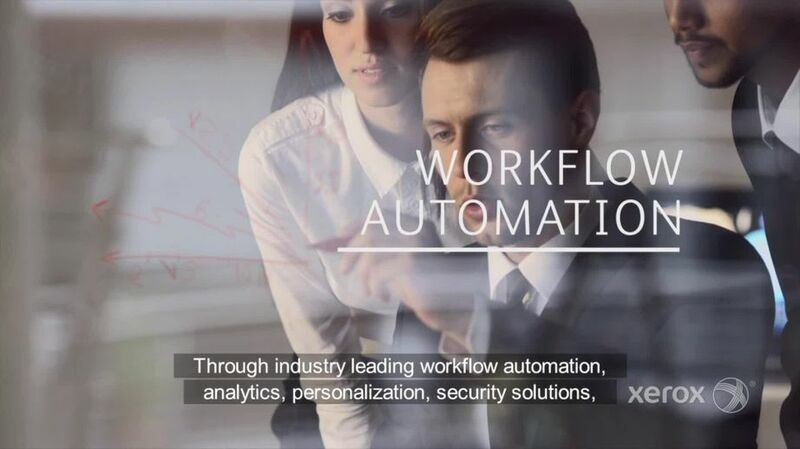 Xerox's industry-leading technology, software and people are advancing workflow automation, analytics, personalization, security solutions and innovative digital printing -- helping organizations of all sizes around the globe work, communicate and collaborate more efficiently. 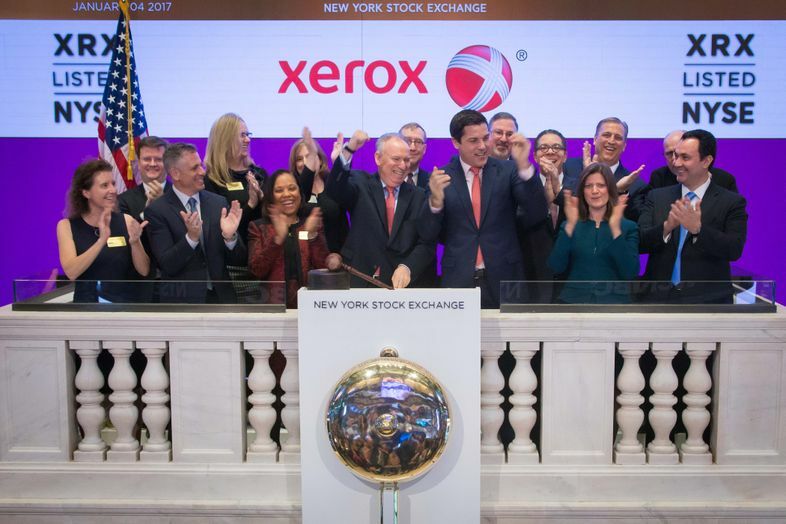 NEW YORK, Jan. 4, 2017 -- Members of the Xerox executive leadership team, employees and customers celebrate the successful completion of the separation of Conduent Incorporated by ringing the opening bell at the New York Stock Exchange (NYSE).